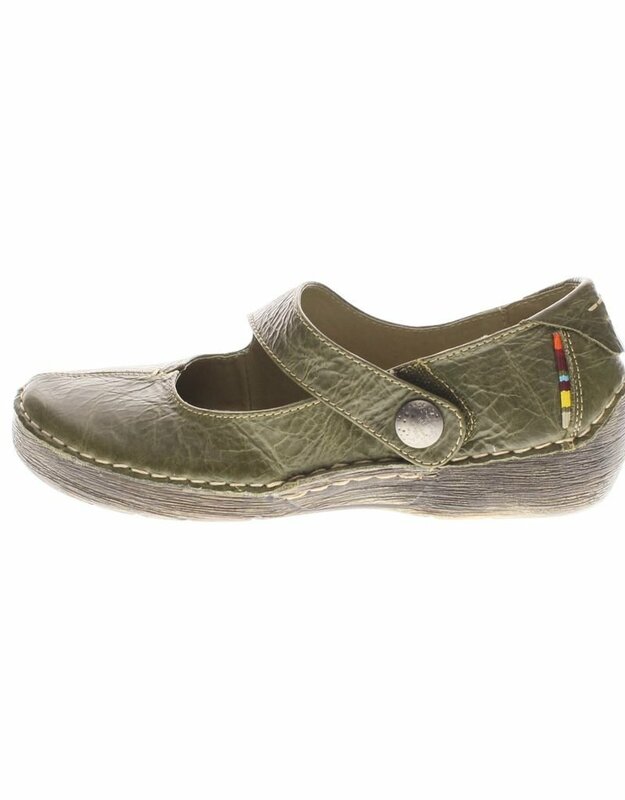 The comfortable maryjane style from Spring Step features a removeable insole, all day comfort and an adjustable hook and loop strap. 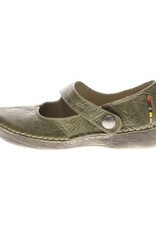 Made from high quality leather with a flexible outsole. Available in European sizes. Imported.